The Great Backyard Bird Count (GBBC) is a joint partnership between Audubon and the Cornell Lab of Ornithology, with Bird Studies Canada as the official Canadian partner. The GBBC is an annual four-day event that engages birdwatchers of all ages across North America in counting birds to create a real-time snapshot of where the birds are. Anyone can participate, from beginners to experts. You can count for as little as 15 minutes on a single day, or for as long as you like each day of the event. 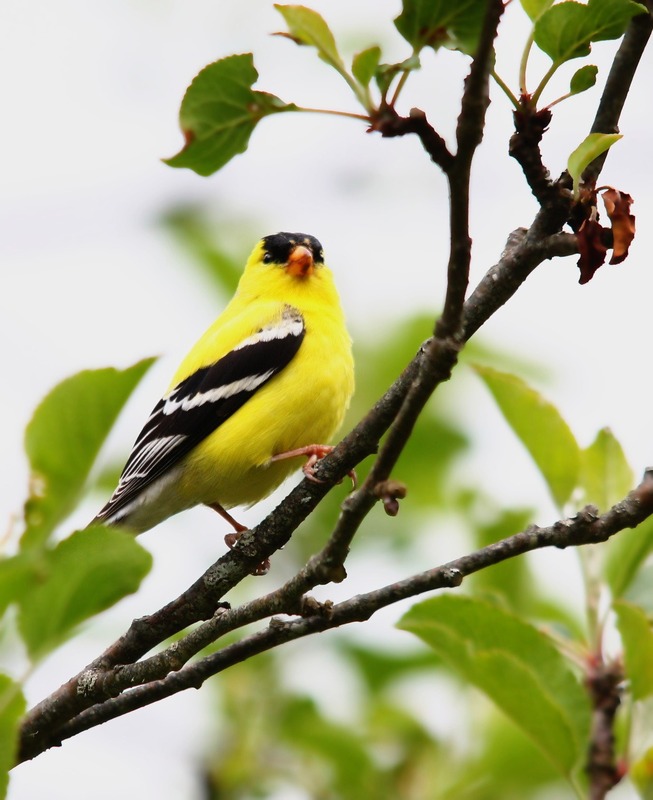 It’s free, fun, and easy – and it helps the birds! It’s as simple as counting the birds at a location near you, estimating how many birds you saw of each species, and filling out an online checklist on the Great Backyard Bird Count website. As the count progresses, you can visit the GBBC website to view results and share photographs. You can also enter the photo contest, win prizes, and share your experiences on the Facebook and Twitter social networks. Email gbbc@birdscanada.org for more information.